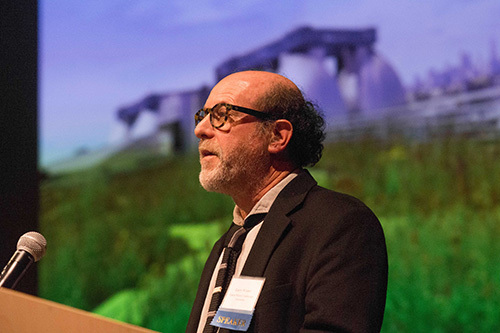 Check out Larry’s lecture (advance to 32:55 minutes into the video). 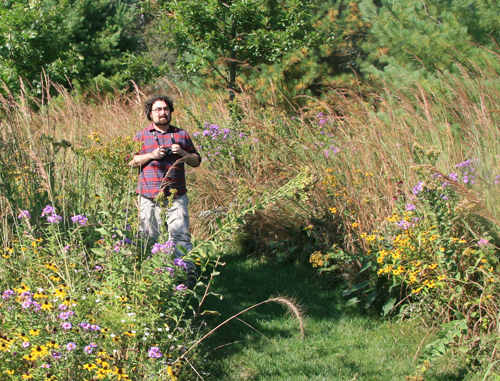 LWLA designer Ethan Dropkin (shown below in a meadow by LWLA) was recently interviewed on the Native Plant Podcast. 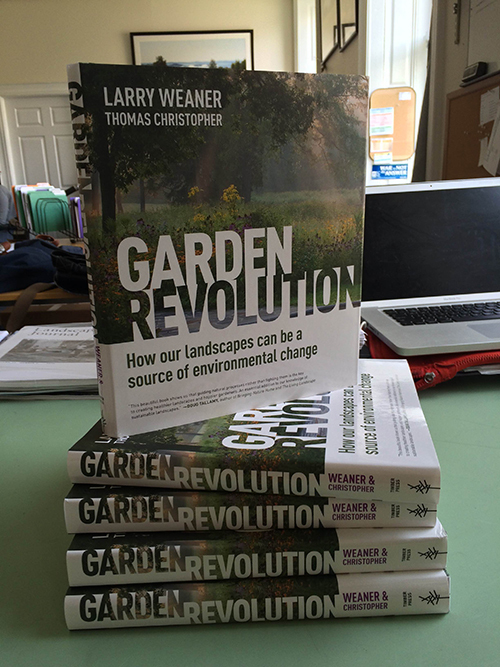 Larry Weaner and Tom Christopher’s book Garden Revolution: How Our Landscapes Can Be a Source of Environmental Change has received an American Horticultural Society Book Award. 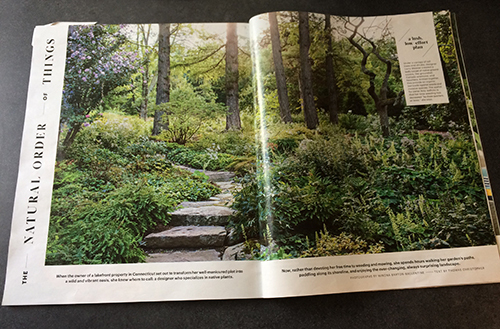 The 2017 awards will be presented on June 8 during the Great American Gardeners Awards Ceremony and Banquet at the River Farm in Alexandria, VA.
Garden Design magazine profiled a LWLA project in its latest issue (Winter 2017). 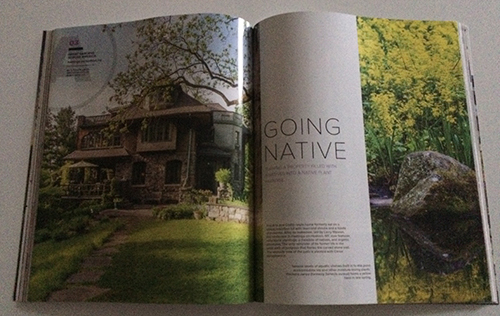 Written by garden writer Tovah Martin and featuring photographs by garden photographer Rob Cardillo, the article tells the story behind the creation of a native meadow and woodland landscape surrounding a historic Arts-and-Craft-style house on a small, steeply sloping lot overrun with invasive plant growth. 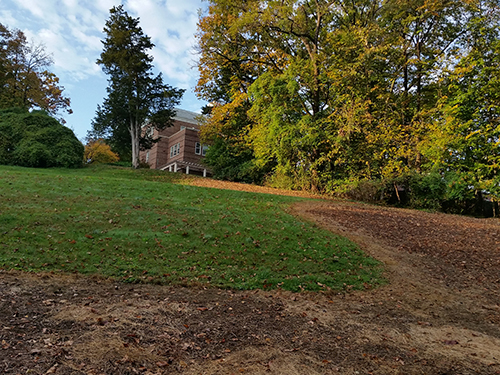 Referred to as a “New World Garden” by the clients, the garden merges historic and ecological restoration with garden design traditions. Click here to see a photo portfolio and profile for the project. 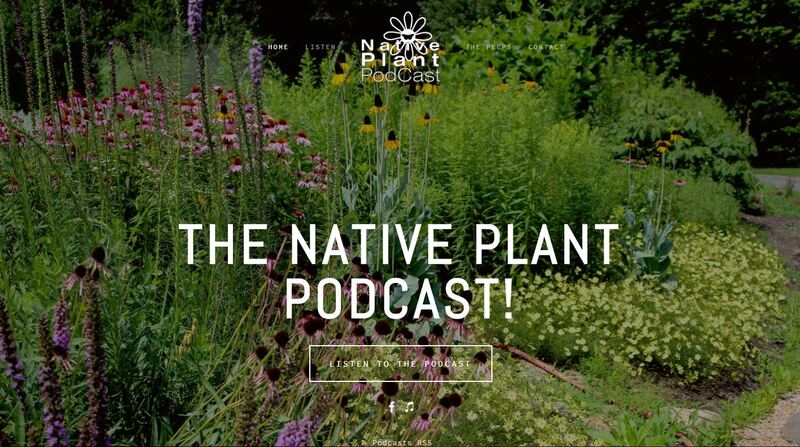 Larry was interviewed by John C. Magee and Mike Berkley on their weekly Native Plant Podcast. 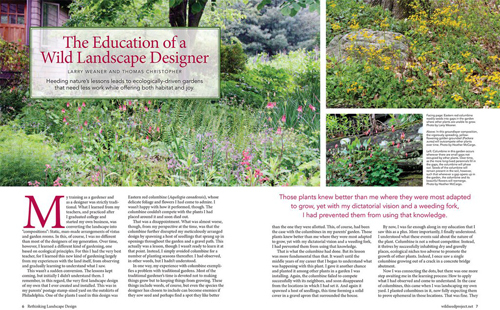 They discussed Larry’s book and other topics concerning native plants in the landscape. 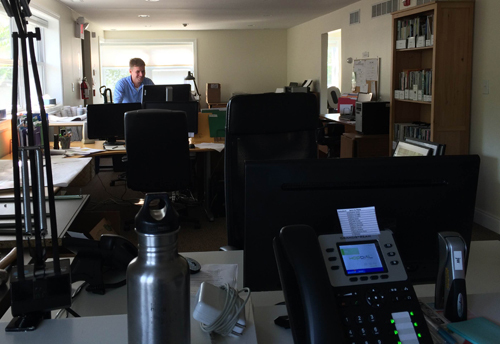 Please visit their site and hear Larry’s interview. 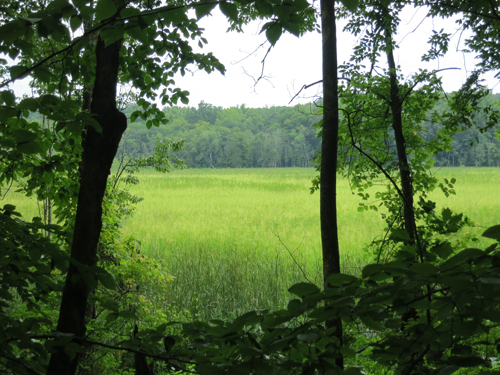 While you’re there, hear more of John and Mike’s interviews with individuals concerned about ecology and our landscapes. Listen to Larry’s podcast here. 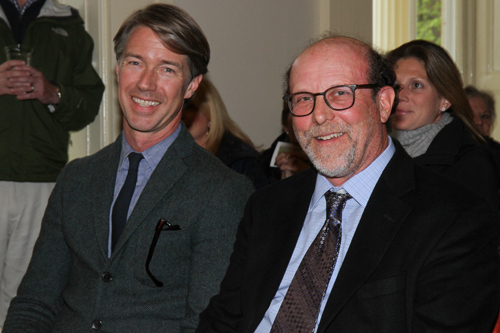 On a rainy Sunday on the first day of May, Larry Weaner and Thomas Woltz (principal of Nelson Byrd Woltz Landscape Architecture) led a tour of the gardens and meadow area at the famed Jay Heritage Center in Rye, New York. 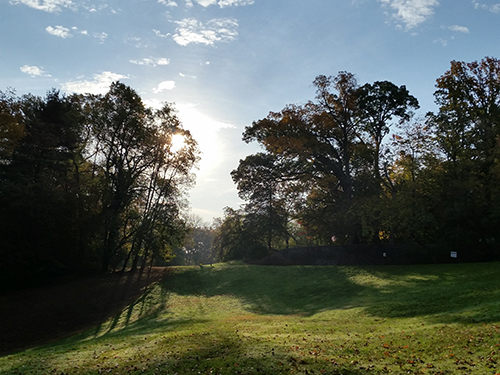 Thomas’s office has developed design plans for restoration of Jay’s historic gardens (construction to begin later this year) while our office is designing a meadow for the adjacent terraced area on the south side of the Center’s stately Peter Augustus Jay mansion. 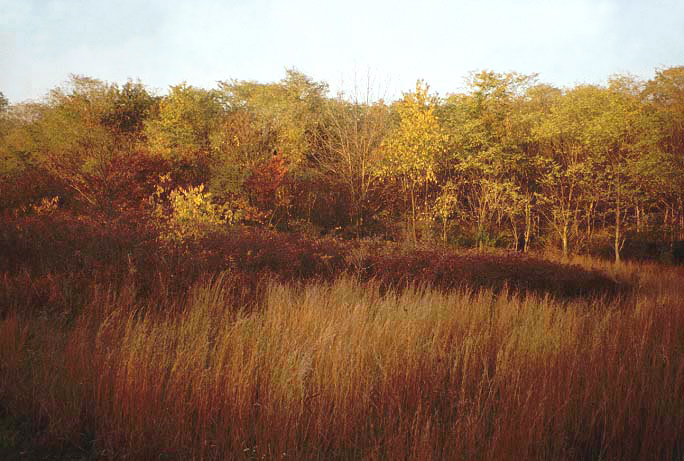 The meadow area, important for historic and aesthetic reasons, serves as the visual foreground for the historic 3/4-mile long viewshed to Long Island Sound. 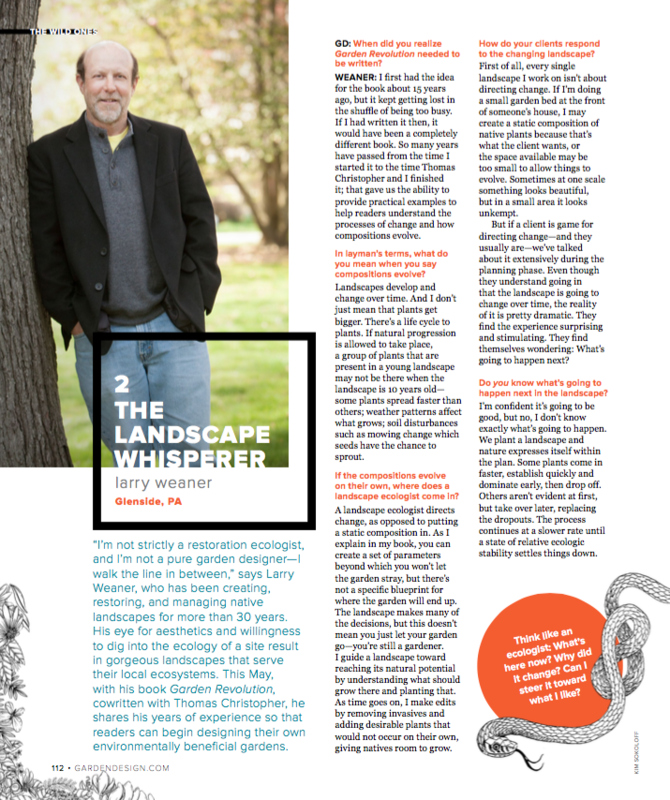 Garden Design magazine profiled Larry in their spring 2016 issue as part of a series on leading designers, scientists, authors, and advocates leading the creation of ecologically informed gardens. Check out part of the profile below. 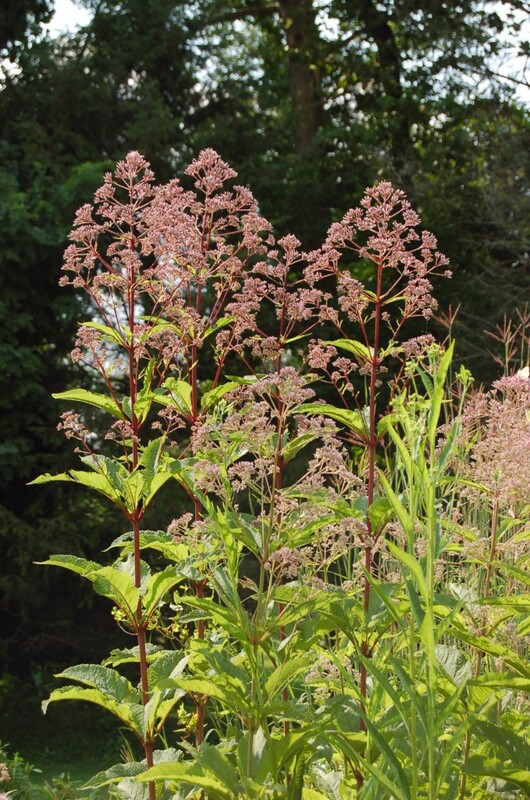 Image courtesy of Garden Design.